Singer Abhijeet Bhattacharya returned to Twitter with a new account on Monday. Hours after his return on the social media platform, Twitter has suspended his new account handle @singerabhijeet once again. Abhijeet, whose verified account on Twitter was suspended over offensive and sexist remarks last week, on Monday returned to the micro-blogging site with a new handle. He says anti-nationals can’t stop his voice. 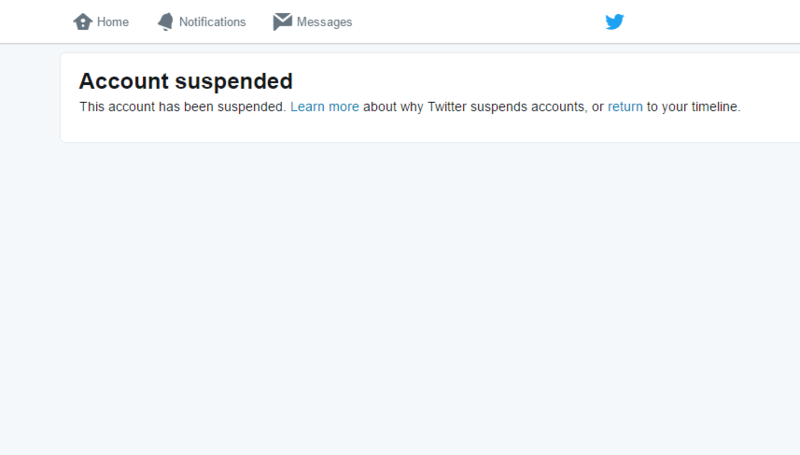 Twitter on May 23 suspended Abhijeet’s account over sexist and offensive remarks targeted at some women users, particularly JNU student-activist Shehla Rashid. Abhijeet returned to the social media site under the handle @singerabhijeet, and he garnered over 2500 followers within a few hours. In a video posted on his new account, Abhijeet says: “People are trying to suppress my voice. I am against those who try to speak against the nation and the Indian Army. This is my new Twitter account. The description of his account read “I am the best….I am the best”, lines from his popular song from the 2000 film Phir Bhi Dil Hai Hindustani. This is not the first time Abhijeet has become the talk of the town for his tweets, he often landed into controversy for his outspoken nature and behaviour.